Man of the streets and YBNL boss Olamid Adedeji is a year older today. 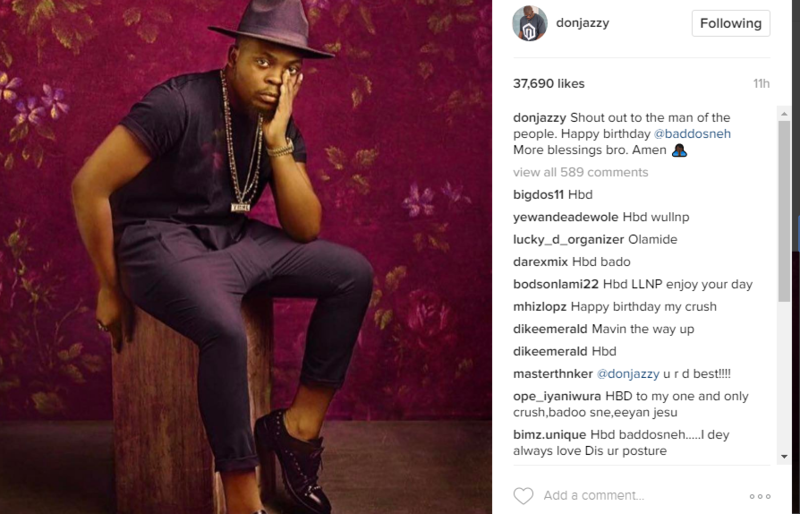 The CEO of SMD Don Jazzy took to his instagram page to give a shout out to Olamide,as he joined other celebrities and colleagues to wish him well on his birthday. In his instagram post,he called olamide ‘the man of the people’. 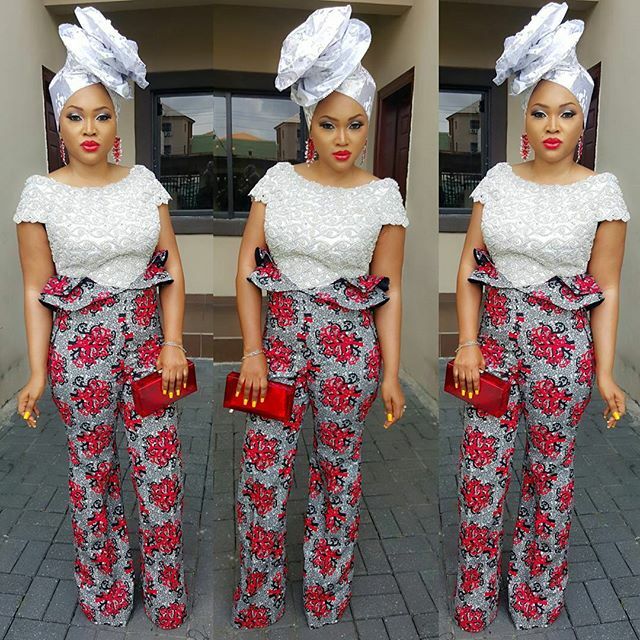 The relationship between the two industry heavyweights went sour when they took shots at each other during the Headies Awards 2015. Reasons being that Reekado Banks won the ‘Next Rated’ over Olamide’s Lil Kesh. 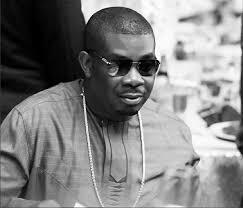 However, both Olamide and Don Jazzy reconciled after Aliko Dangote mediated between them.